It is a #FirmDeal! 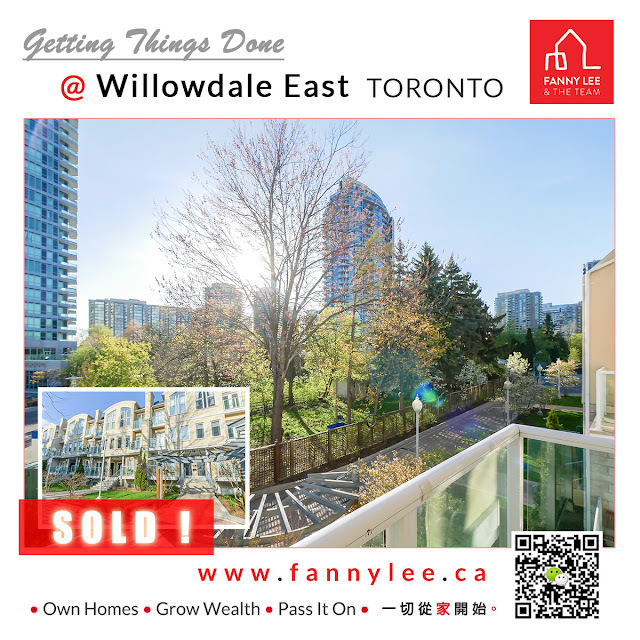 Congrats to our #Willowdale clients for having their properties SOLD despite the market is adjusting, especially during summer. Great job, TEAM for #GettingThingDone!